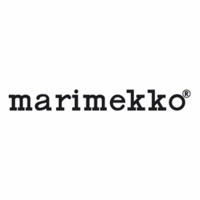 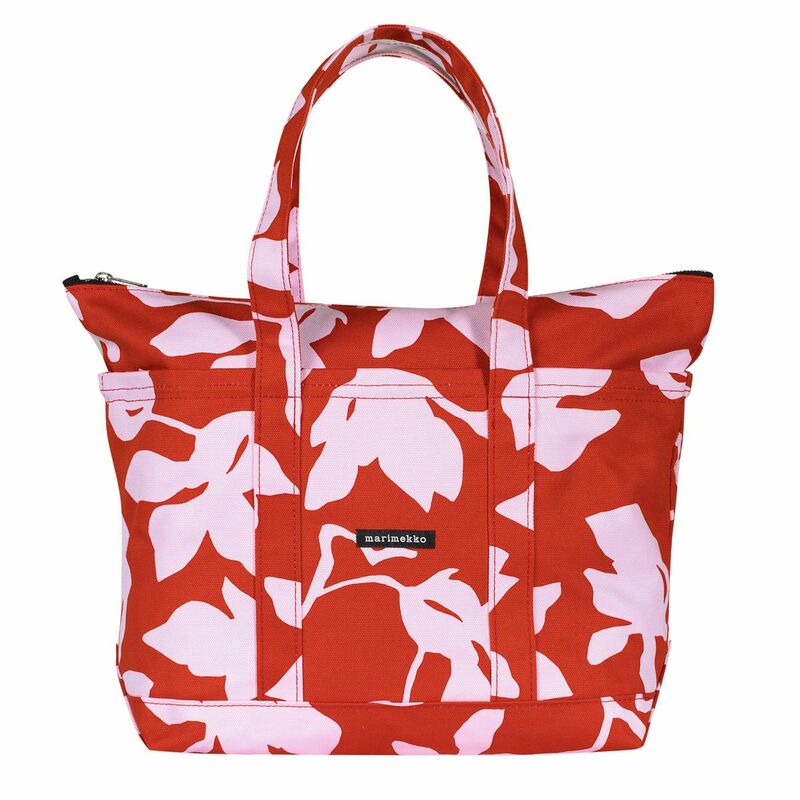 More about Marimekko Katleija Red Uusi Matkuri Bag Pack up the Marimekko Uusi Mini Matkuri (New Mini Traveler) Bag with all the essentials for a weekend adventure. 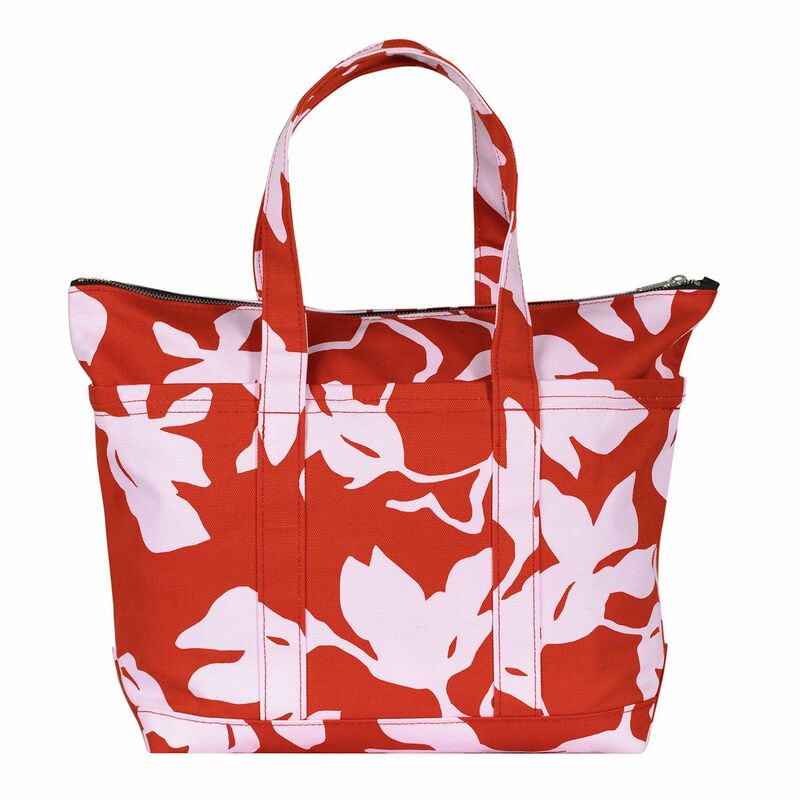 Made of sturdy cotton canvas, this heavy-duty bag is both durable and lightweight when carried by its two reinforced handles. 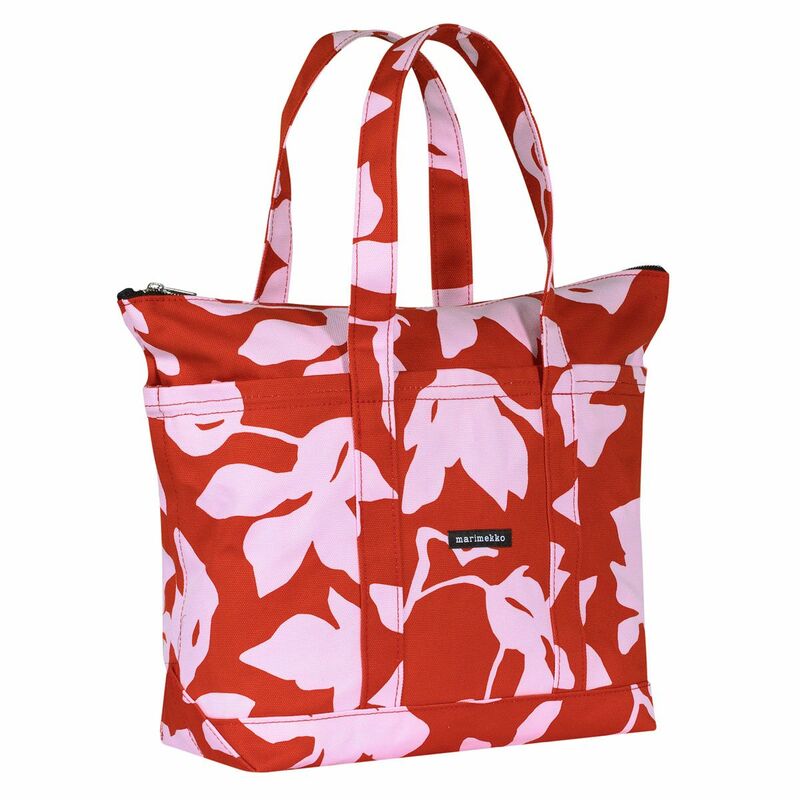 The roomy interior features a zippered pouch and two pockets, making it easy to stay organized while carrying more than one day's supplies. 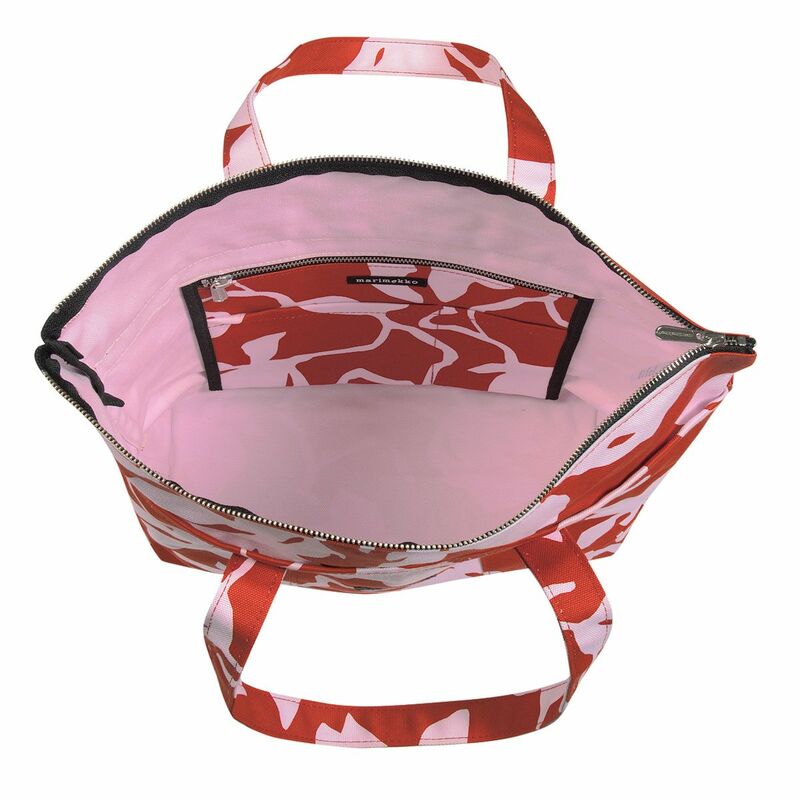 The floral Katleija print by Paavo Halonen is perfect for spring and beyond, in a bold red and lilac pink colorway.